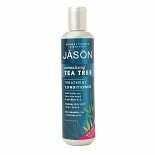 JASON Tea Tree Scalp Normaliz...8 oz. Thoroughly wet hair. Always do a quick light-lathering shampoo first. Rinse and follow with a second super-lathering ot thoroughly remove stubborn oils and excess daily dirt and debris. 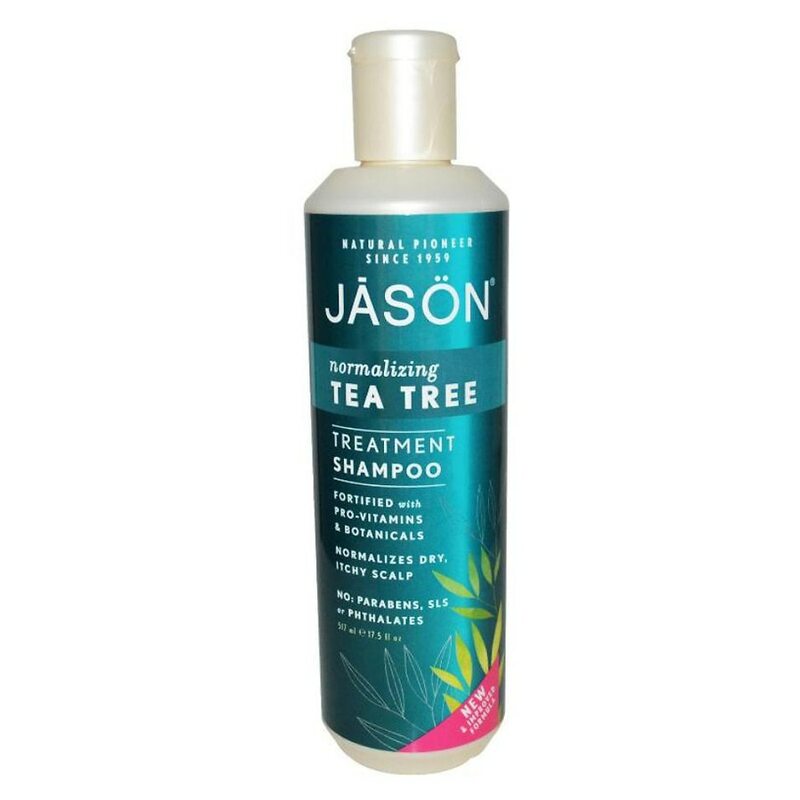 Follow with Jason's Tea Tree Scalp Normalizing Conditioner.